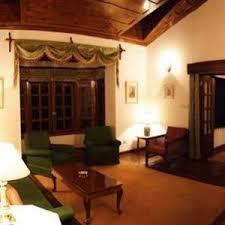 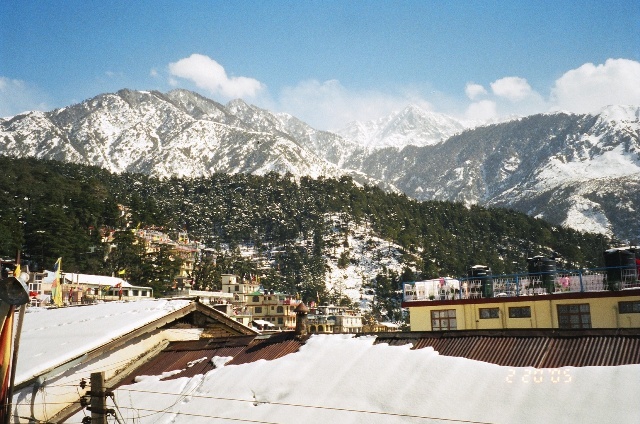 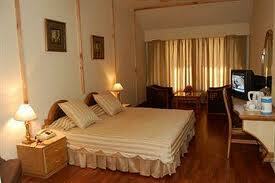 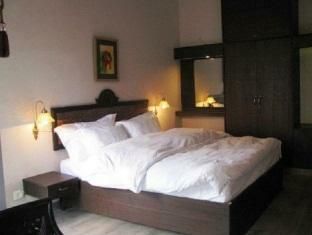 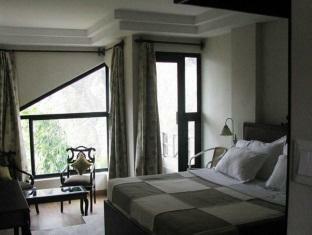 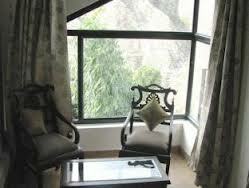 The Citadel Resorts is located midway between the Dharamshala-Palampur road in the small village called Jiya. 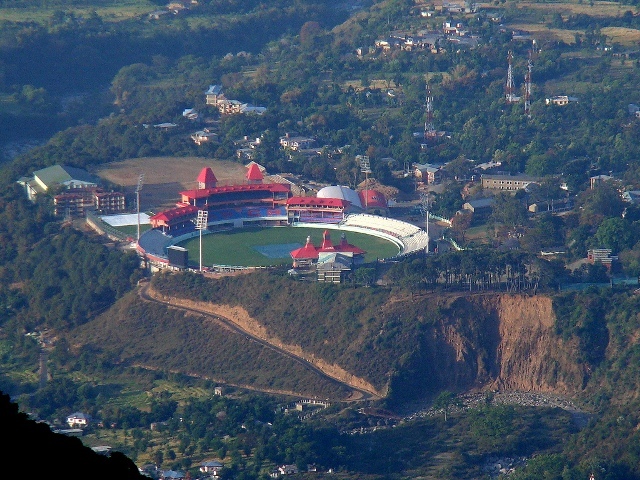 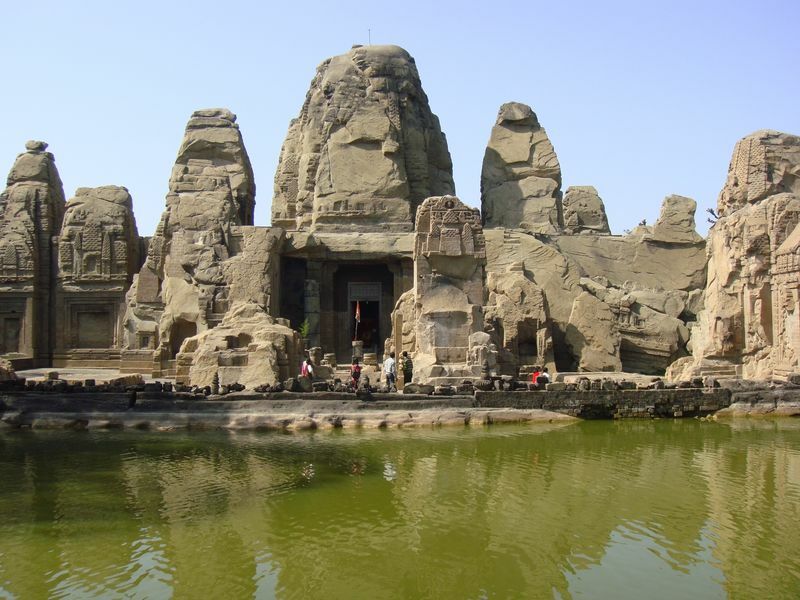 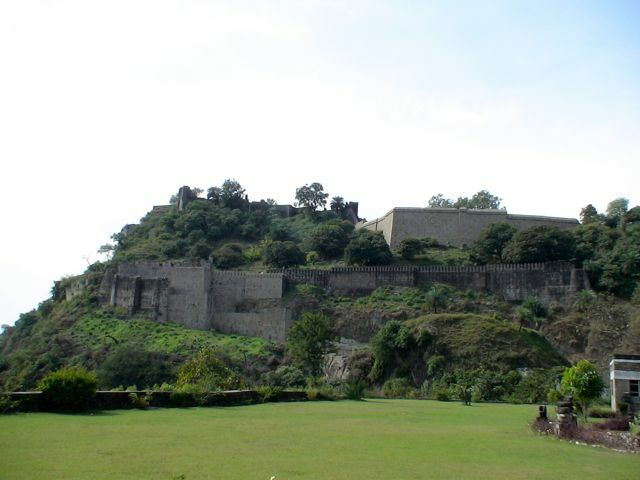 It is situated at an elevation of 5000 feet above sea level, in the tranquility of Kangra Valley, amidst the incredible views offered by the Dhauladhar Mountain Range. 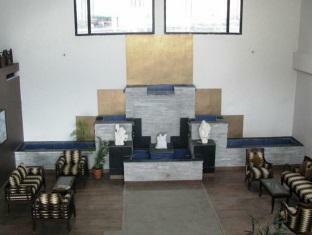 While Gaggal Airport is just 30 km from the resort, the nearest railhead is at Pathankot which is 85 km away. 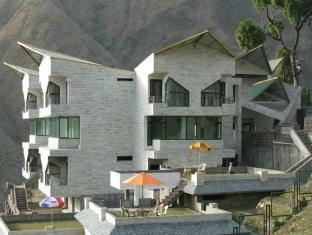 The superior aesthetics of this boutique resort looks amazing. 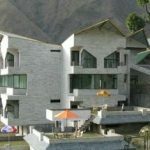 The 26 well appointed rooms of the resort have all amenities like centrally heating system, dinning space, gym, individual balconies and many more service to count. 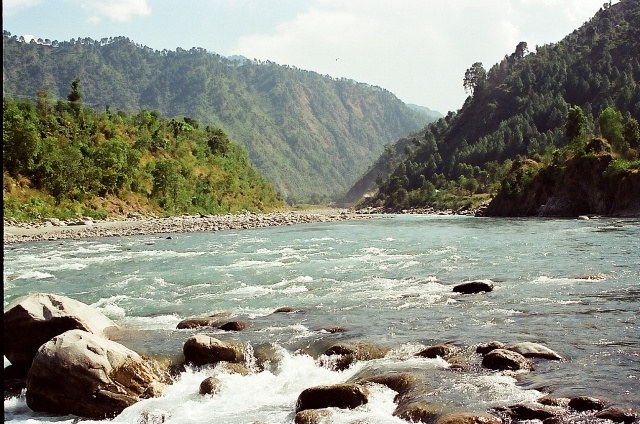 During the time your stay lasts here, you can enjoy the scenic environs which boast of tea gardens, forests, grasslands and beautiful mountains.